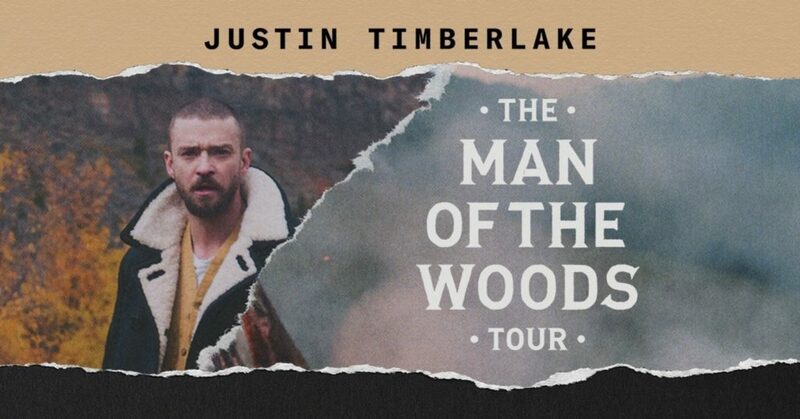 Arizona Archives - TheUrbanMusicScene.com | Concerts & Festivals! 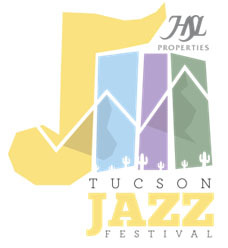 The second annual HSL Properties Tucson Jazz Festival featuring dozens of performances by local and national stars, including NEA Jazz Master Jimmy Heath, Lizz Wright and Grammy-Award winners Snarky Puppy and Poncho Sanchez, will be held from Jan. 14 to 24, 2016. Tucson, AZ (December 1, 2014) —The mission of the first HSL Properties Tucson Jazz Festival is to present jazz of all genres, to bring thousands of people to historic downtown and to attract new winter visitors to sunny Tucson. The festival runs from Friday, Jan. 16 until Wednesday, Jan. 28, 2015.